ReadyFuel™ is the incredible lightweight gel that does not freeze or melt, burns hot enough to boil water & leaves only sand residue behind! SKU: 4-0027. Categories: Light & Heat, Tools & Gear. 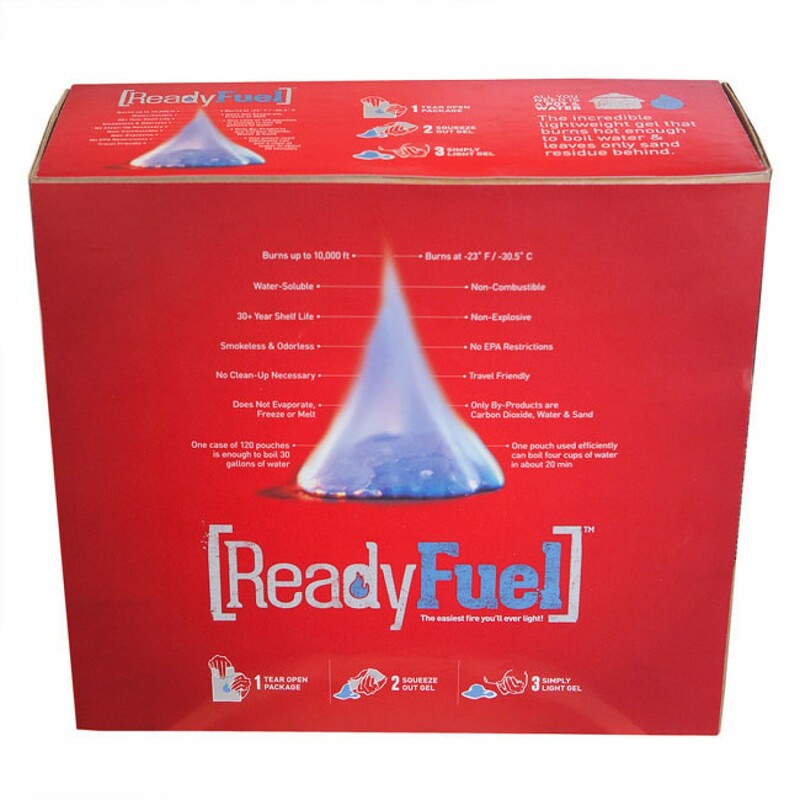 ReadyFuel™ is the quick, clean, and simple solution for a safe and efficient fuel. 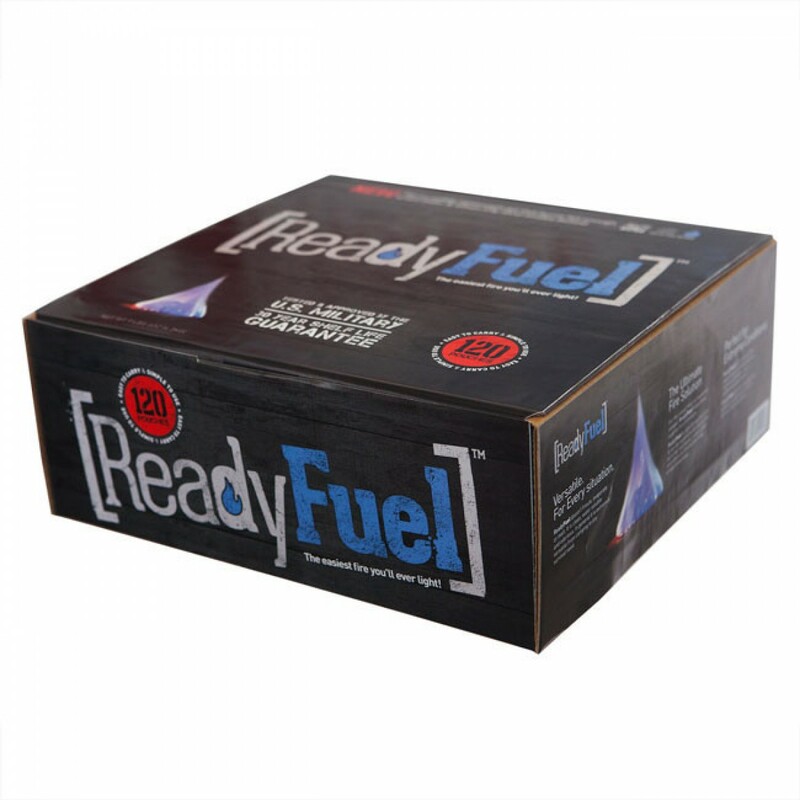 Whether you need warmth on a camping trip or an extra flame in the kitchen, ReadyFuel™ will let you feel the heat. 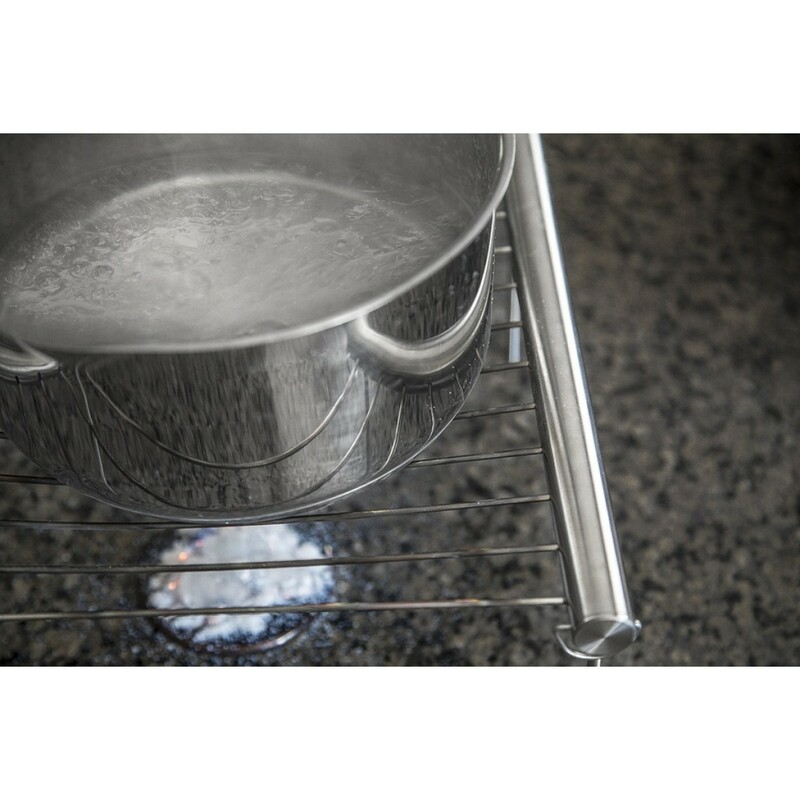 The clear, odorless, non-toxic gel is easily ignited with a flame and burns at 1,200 degrees Fahrenheit for up to 20 minutes! The gel is also non-explosive, making it safe for storage indoors or outdoors. One ReadyFuel™ pouch boils 4 cups of water; four pouches boil a gallon! 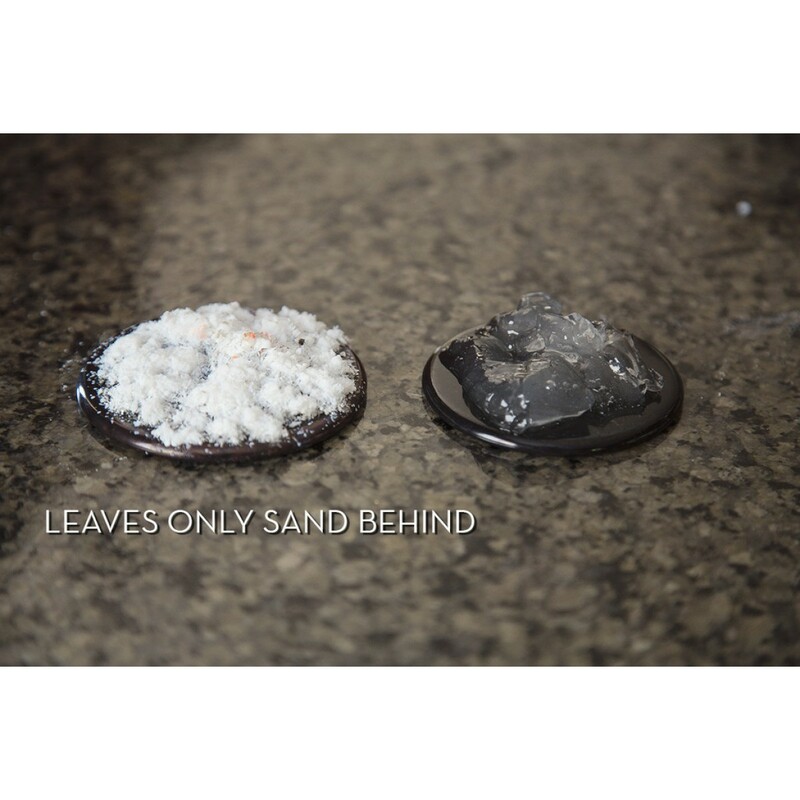 After you’re done cooking, drying clothes, or warming up, you’ll see only a clean white sand – making cleanup a breeze!